Are Your Valuable Home Appliances Broken? Do you have appliances that are not performing correctly? If so, you shouldn’t hesitate to get the help you need from expert technicians at Mr. Appliance® of Greater St. Louis. Backed by our extensive experience and our focus on customer service, we can whip your broken appliances into no shape in no time at all. We pride ourselves on saving you time and money by offering you service on your schedule. 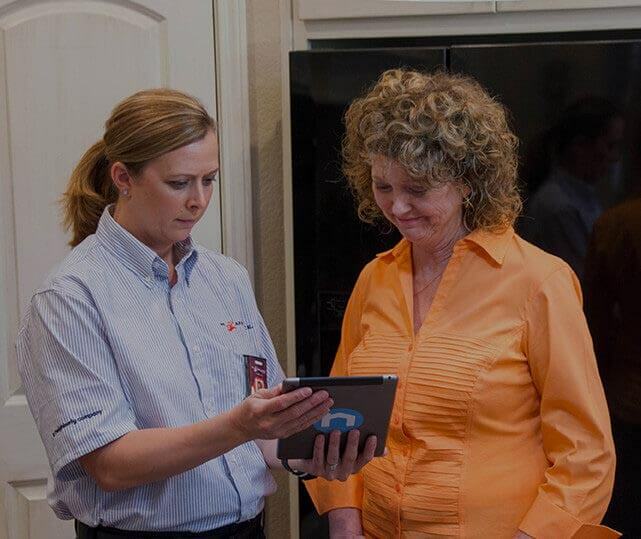 Courteous treatment from skilled in-home service professionals. 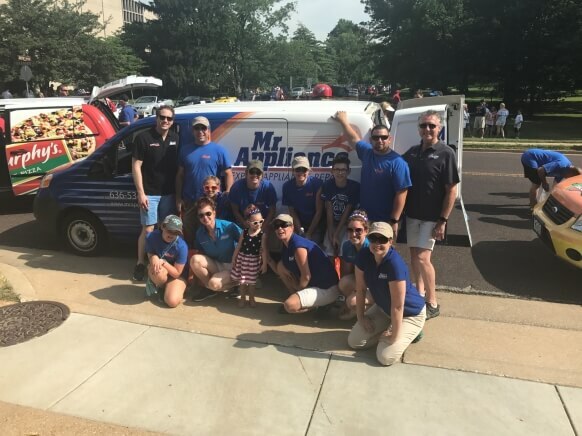 - Tom and Mary Ann K.
Mr. Appliance of Greater St. Louis is locally owned and operated and is part of the largest and fastest growing full service appliance repair company in the world. When your appliances are in need of repair, contact the appliance repair experts at Mr. Appliance. The same exceptional service you will receive with Mr. Appliance is also available in glass repair, maintenance and installation! Glass Doctor of Greater St. Louis offers these services for residential, automotive, and commercial customers. Do you have broken appliances in your St. Louis County home? Call our team! We serve people throughout St. Louis, Ballwin, Chesterfield, and surrounding communities. Get in touch with us today! Please do not hesitate to call (636) 266-4658 today for your next appliance repair service. $20 OFF Any Appliance Repair or Service Not valid with any other offers or for diagnostic fee. Valid at participating locations only. Limit one. Locally owned and independently operated franchise.